Instagram just made a major announcement that’s sure to affect everyone’s wallet. Users can now shop direct from their favorite brands — without ever leaving the app. Just enter your name, email, address and credit card info once, then shop to your heart’s content. They say convenient, we say dangerous. Prior to today’s update, Instagram users were directed out of Instagram after tapping product tags in posts and product stickers in stories. 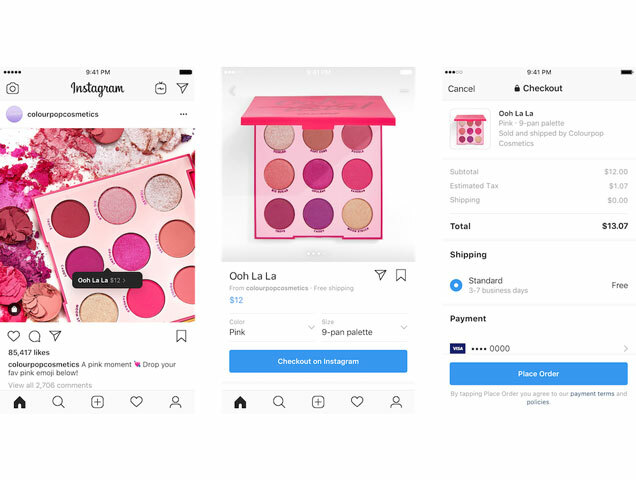 Now, users will be directed to a “Checkout on Instagram” button at the bottom, which will lead to a page where they can select product options like size and color. Once completed, shoppers can pay right from the app, using their stored payment information. The app will even track orders from shipment to delivery. 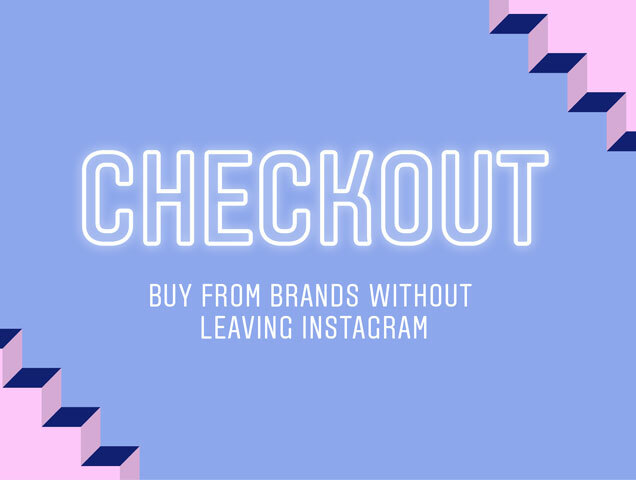 Currently, the checkout update is only available in the U.S. via the following brands: Adidas Women, Anastasia Beverly Hills, Balmain, Burberry, ColourPop, Dior, Huda Beauty, KKW, Kylie Cosmetics, MAC Cosmetics, Michael Kors, NARS, Nike Training, Nike Women, NYX Cosmetics, Oscar de la Renta, Ouai Hair, Outdoor Voices, Prada, Revolve, Uniqlo, Warby Parker and Zara. The company plans to partner with many more brands soon, making it entirely possible we might never leave Instagram ever again.